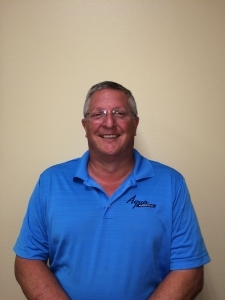 Meet The Team - Aqua Products Inc.
Ron has been in the industry for over 25 years and began Aqua Products as a one man operation in 1991. He has built the business on his reputation as a man who stands behind his products and his work. With his vision and hard work we have grown into a company who reaches into Florida, Alabama, Georgia, Mississippi and beyond. Tina joined our team in March 2014 after graduating from Southern New Hampshire University with a BS in Management. Her goals have been focused on creating a cohesive team of professionals whose focus is providing our customers with top notch service in every aspect of our business. With a mixture of solid business principles and people skills she is excited about where we are headed as a company. Jeremy has been with Aqua Products for ten years. 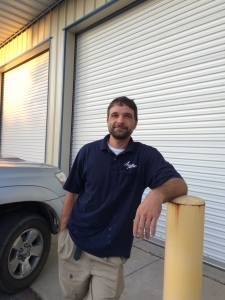 He was promoted to Service Manager in 2012 and has excelled in leading our service department. 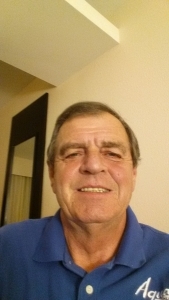 His knowledge of the water and wastewater industry is extensive and he continues to learn new products all the time. He is well liked by the customers he works with due to his ability to accurately diagnose and repair their equipment as well as his friendly attitude. Chad handles our Central and Northern Alabama sales territory, encompassing the US Hwy 80 corridor extending north to the Tennessee state line. 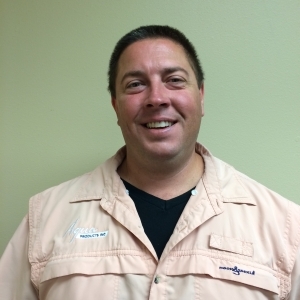 Chad joined the Aqua Products team in 2011 bringing with him years of laboratory, management, and sales experience. He takes extreme pride in his work and enjoys providing his customers with quality products, solutions to issues, and dependable after-the-sale product support. In his off time he loves to spend quality time outdoors with his wife, four girls, and his grandson while boating, fishing, camping, swimming, and watching college football. Chad shares the same core values as the rest of our team at Aqua Products by taking care of our customer’s needs in an urgent manner, making sure all of the customer’s needs are met or exceeded, and always being accessible for them if needed, night or day. Bobby joined our team in 2015 and spent his first 8 months successfully establishing our presence in Georgia. He is currently working in conjunction with Chad to better serve our Northern Alabama customers. With 30 years of industry experience he has been a valuable addition to our team. 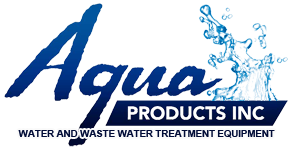 Derek has been with Aqua Products since 2012. He is a highly qualified technician in our service department. Jody joined our team in 2017 and has successfully serviced our customers in southern Alabama and the panhandle of Florida. Brittany joined our team in 2016 and has learned all aspects of our operation with an emphasis on inventory control. 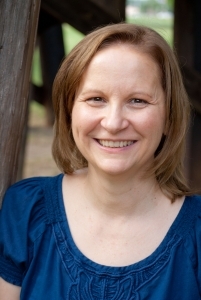 Debbie joined our team in 2017 after graduating with a Bachelor of Science in Management Information Systems from the University of West Florida. She is responsible for all bid jobs within our sales area.